This tool generates FULL, KEEP DATA, and for some devices UNIVERSAL, RSD scripts for your FXZ. After generating the script in the background, it then automates flashing the script with RSD LIte similar to how the House of Moto works. This tool is completely separate from the House of Moto. FULL = Flash everything, erase userdata (even if the FXZ doesn't inherantly do so, it is added to the generated FULL script) NOTE: Erases data and internal storage. o) Locate your SDL.exe file in your RSD Lite installation directory. NOTE: This will only be necessary the first time you run. o) Select your FXZ's zip file. It will then prompt you for a directory to extract it to. I suggest creating a new directory like "FXZ_xt1053" or whatever your model is and selecting that. 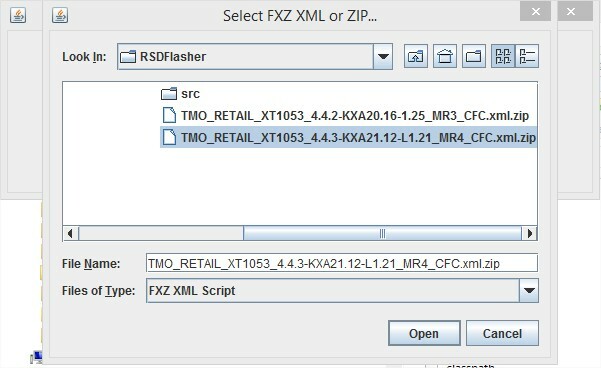 It will then select your FXZ's xml for you automatically after extraction. NO SPACES IN THE PATH! 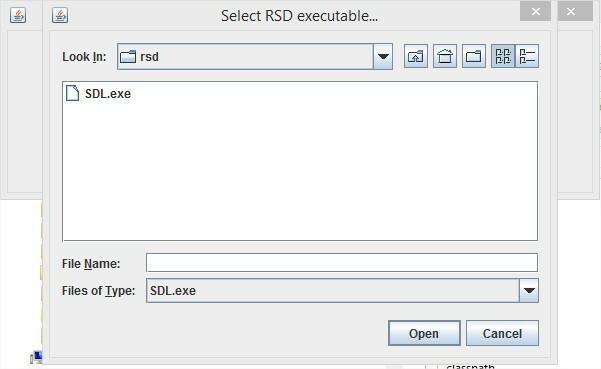 o) Otherwise, once you press the button, the script will be generated, RSD Lite will open, and start to flash the script. The program will close once RSD is opened. WARNING: You must be fully charged before flashing! o) NOTE: If you are unlocked and DOWNGRADING, please make SURE you use the UNIVERSAL option, NOT KEEP DATA or FULL! Q: My RAZR HD or M is stuck in AP Fastboot mode with a sticky bit failure. Help? Q: I pressed the [FULL/KEEP DATA/UNIVERSAL] button, and nothing happened. A: Lots of potential causes for this. 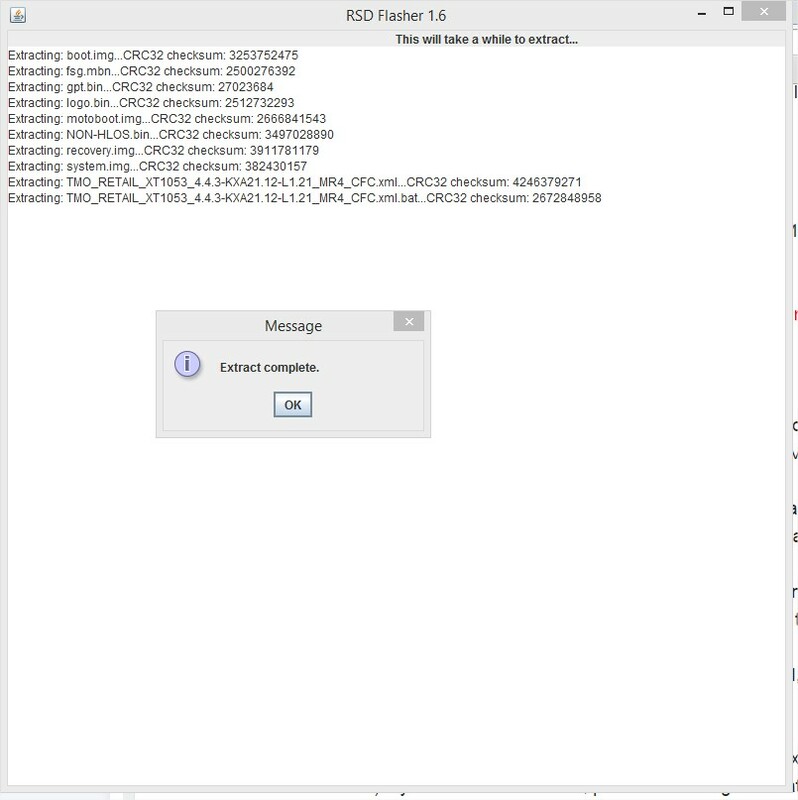 Select the Open RSD but do not flash? checkbox and try again. This time RSD Lite will open with the script loaded and ready to go, but, it won't try to automatically flash it. If there's an error with the script, RSD Lite will tell you that. But the biggest thing is making sure RSD Lite sees your phone. Remember it must be in AP Fastboot mode, connected to USB 2, and using the OEM USB cable that came with the phone. If RSD Lite opens without error and also sees your phone, click start to begin flashing. Q: I've read this WHOLE OP...any reward for that? How do you control the shifting ambitions of an advanced user on the options page? WARNING: Current state is BETA so proceed with caution. It is now feature complete but may still have bugs. And it's now been tested on my Moto X using the KEEP DATA script. Worked perfectly. LOL! When I get more time I'll get the FXZ Flasher working for you guys. I don't yet know why it doesn't want to behave under Linux/Mac. My goal is clearly to retire script programming for java. House of Moto 3.0 is going to be reborn as a fully java app that will allow the Windows users to pick either RSD or Fastboot flashing and the Linux/Mac people will have Fastboot flashing available. 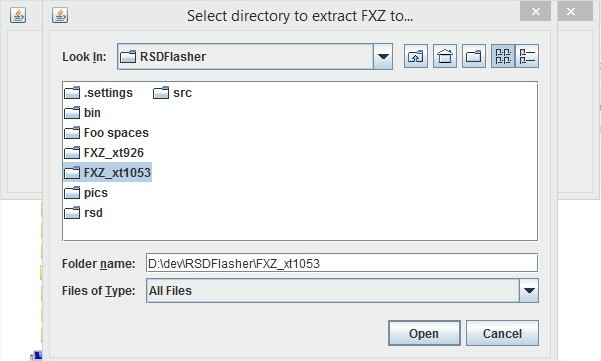 But until I can get the FXZ Flasher working for Linux/Mac consistently, I can't make that happen. At least one side of the equation is now complete. 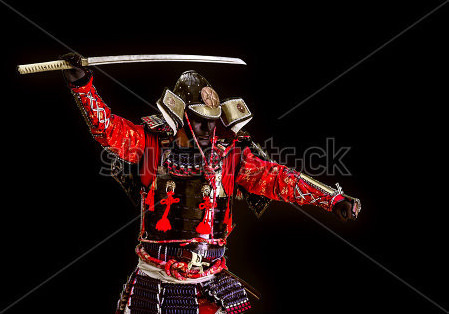 The sparks are flying from Sams Blade. Hope you enjoyed your very short vacation. Welcome back. ROFLMAO! Hmmm, I will have to check it again then. If fastboot is in the path it should in theory work. But it may require being started as sudo and that's maybe where the problems arose. Not really sure. I'll mess around with it when I get some time. I'm happy I was able to create this for the windows guys and gals. Should simplify life quite a bit. There are some tweaks I'll make to it over time. I want to persist the SDL.exe path so it doesn't prompt you every time for it. And maybe I'll see about working with the FXZ download directly. So that it becomes: Download xyz.zip, download the RSDFlasher.jar, run the RSDFlasher.jar, open the extracted FXZ's xml OR open the zip file which would then prompt you where to extract it to. o) Persist the RSD location. Now you will be automatically prompted for it once and then we'll remember where it is thereafter. o) Removed the ... buttons to select files and automatically prompt for them. o) Added ability to extract FXZ zip file. 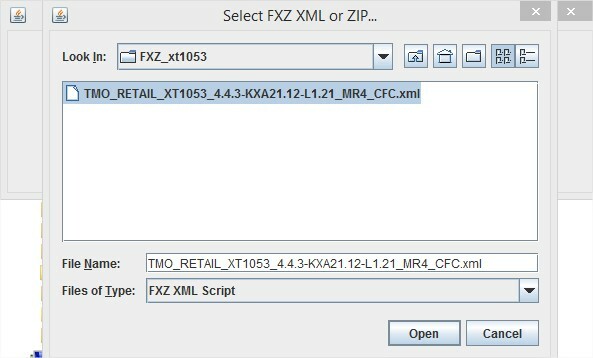 It will auto select the FXZ xml for you as it's extracting. See OP for instructions. o) Stupid bugs. Extract FXZ bug. Not that kind of bug. I was covering my bases because if the FXZ included the Windows/Linux/Darwin directories, they weren't extracting properly. Not that this program cares one way or another. I just wanted it fixed for, uh, future possibilities. Cause I'm going to use the extract code elsewhere. Tapatalk'n it from my XT907 (MoKee 4.4.4) on Page Plus Cellular. i've got to follow this post. HoM is awesome i cant wait to see what the new windows tool can do , sounds really cool. If you thought the HoM was easy to use then you'll be shocked at this thing. Lol. You can literally download an FXZ zip file for your phone, run this thing, and be flashing in a couple minutes. No need to extract first. 06/30/14 15:55:40 New Log Started For Software Download. 06/30/14 15:56:27 The FlashLog key is turned off. 06/30/14 15:56:39 ERROR: Unknown fastboot command. (getvar) - on device ID 0. 06/30/14 15:56:39 ERROR: Failed flashing process. - on device ID 0. 06/30/14 15:56:40 Multi upgrade finished. 06/30/14 16:21:46 New Log Started For Software Download. 06/30/14 16:21:46 The FlashLog key is turned off. 06/30/14 16:21:49 00001678 Phone.cpp 531 0 ERROR Generic failure when sending command. 06/30/14 16:21:49 00001678 Phone.cpp 1778 0 ERROR GetTechnology failed: ERROR. 06/30/14 16:21:49 00001678 Phone.cpp 1847 0 ERROR GetSoftwareVersion failed: SendTC failed: ERROR. 06/30/14 16:21:49 00001678 Phone.cpp 2005 0 ERROR GetSoftwareFlexVersion failed: ReadSeemElement failed: ERROR. 06/30/14 16:21:49 00001678 Phone.cpp 1975 0 ERROR GetBootVerFlashMode failed: SendTC failed: ERROR. 06/30/14 16:21:49 00001678 Phone.cpp 1894 0 ERROR GetDRMVersion failed: SendTC failed: ERROR. 06/30/14 16:21:49 [Device ID: 0] 1/27 flash sbl1 "sbl1.mbn"
06/30/14 16:21:50 [Device ID: 0] 2/27 flash sbl2 "sbl2.mbn"
06/30/14 16:21:51 [Device ID: 0] 3/27 flash sbl3 "sbl3.mbn"
06/30/14 16:21:52 [Device ID: 0] 4/27 flash rpm "rpm.mbn"
06/30/14 16:21:53 [Device ID: 0] 5/27 flash tz "tz.mbn"
06/30/14 16:21:53 ERROR: 5/27 flash tz "tz.mbn" -> Phone returned FAIL. - on device ID 0. 06/30/14 16:21:53 [Device ID: 0] 5/27 flash tz "tz.mbn" -> Phone returned FAIL. 06/30/14 16:21:53 ERROR: Failed flashing process. - on device ID 0. 06/30/14 16:21:53 Multi upgrade finished. so then i tried the universal flash and got into a bootloop mode, just did a fdr, wipe cache, and rebooted. oh wait, son of a b! that actually worked! forget my stupidity, my phone is now on jelybean 4.1.2 and is on system 9.30!